If you know someone who is a Columbia River Gorge Hiker, Fisher or general outdoor enthusiast we have easy gift ideas for you. Headlamps are helpful for hikers, fisherman or anyone who may be outdoors when it's cloudy or getting late. 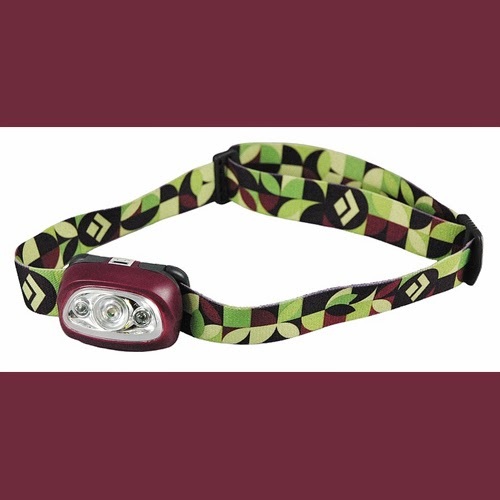 These Headlamps are especially great for when heading back to the car after a hike or camping trip. Another easy gift idea for your Columbia River Gorge hiker is hiking boots or a hiking book. For that huntsman or hunts-woman, fisherman or fisher-woman in your life, perhaps The Boone and Crockett Club First Cookbook would be the perfect gift. Read details about the headlamp below. Take some of the concern about getting caught in the woods after dark with a headlamp.These are particularly reassuring when cross-country skiing or snowshoeing and it takes longer than anticipated to get back to the car. With LED lights, these headlamps provide a surprising amount of brightness for a long period of time. Budget about $30 to $50 for a headlamp, plus buy some top-of-the-line lithium batteries ($8 to $10 for four) to power the headlamp.